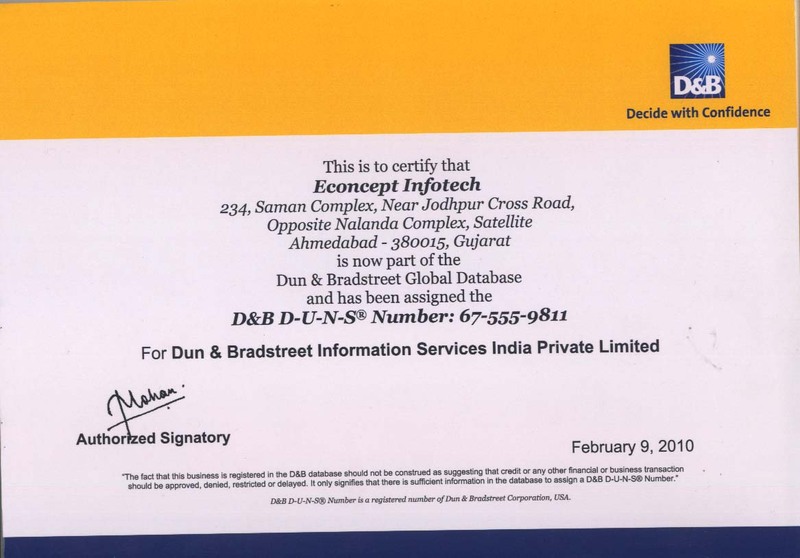 econcept infotech is a leading D&B certified social media marketing company based at Ahmedabad, Gujarat India. We provide professional Facebook, Twitter, Linkedin, Google+ marketing and management services. We are expert in website optimization with social media optimization services and this helps to convert fans, visitors into customers. SMO services covers organic SEO and social optimization service. We are providing excellent and reliable SMM service at affordable charges.